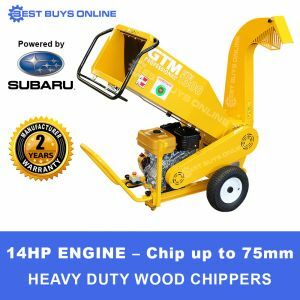 The Wood Chippers powered by hydraulic feeding system have been arrived and are recommended if heavy-duty branch chipping is your first priority. 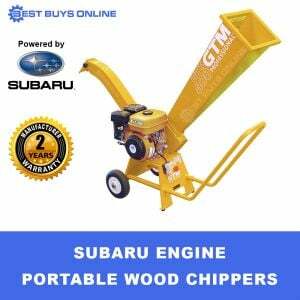 This PTO wood chipper is compact, yet built to withstand commercial use. It will turn messy branches and small trees into compostable and compact wood chips that enriches your garden soil. 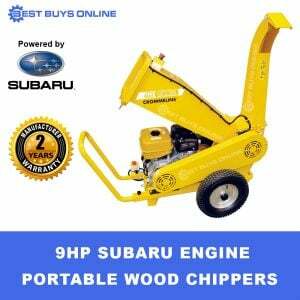 This heavy duty hydraulic wood chipper comes with reversible chipping blades. 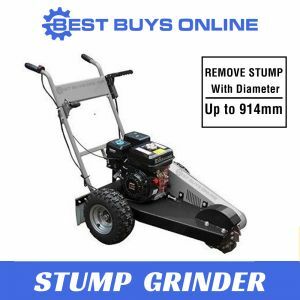 The large diameter rotor has a faster tip speed for improved chipping action and the heavy gauge steel keeps your momentum to power through 6.5" diameter tree trunks. The reversible blades are precision cut tool steel and hardened, keeping a sharp cutting edge and maximizing the performance of the chipper. 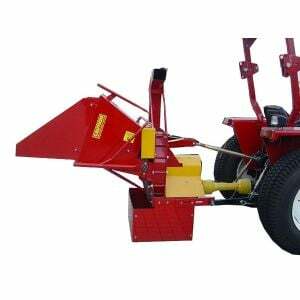 The machines incorporates blower paddles with integrated twig breakers designed for greater output force and smaller chips exiting the machine. 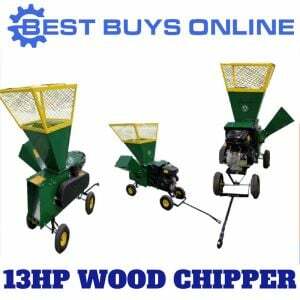 This provides more consistent chip size and allows the chips to propel further. 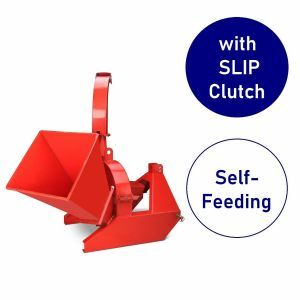 Chip despersion can be easily controlled with the double adjustable Exit Chute. The chute swivels 360 degrees and the top deflector adjusts the distance of throw. 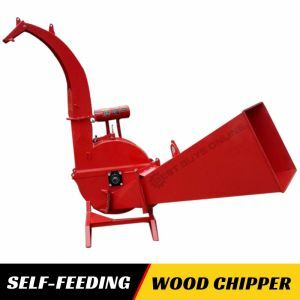 Maximize your chipping with the aggressive hydraulic feed hopper. Chipping becomes effortless when the rotating teeth do all the work.